If you want a paradise island, you should find Pemba on your map. Lush hills, green plantations and forest everywhere, amazing snow-like white sand beaches and serene small towns. This is Pemba, the green paradise of Zanzibar. Pemba has three major towns: Chake Chake (where the airport is), Mkoani (where the ferry port is) and Wete, which is near to Ngezi Forest and the amazing beaches of the northern tip of the island. 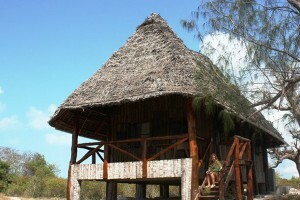 Pemba is still widely untouched by tourism. There are some hotels in Pemba island, some of them listed below- There are high end hotels with excellent service and several town places with very affordable prices. 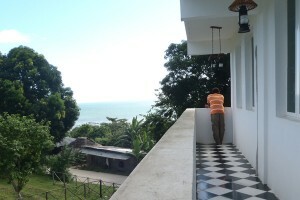 To walk around towns like Wete is a pleasure, especially after moving around in the crowded Zanzibar beaches and towns. Tourism is not a major source of income yet, so walking around is peaceful and shopping is easy, with less bargaining left to do. But note that town shops close early, and the late afternoon is already family time in local homes. 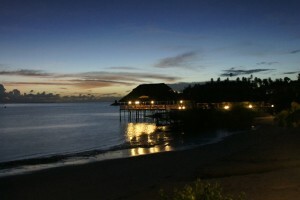 Main income for Pemba is the cultivation of cloves, which you can sometimes even sense in the air. All reservations made through us are the same price as you would get directly form the hotel. No booking fee added. 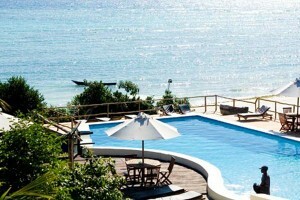 This luxury hotel is found in the very northern tip of Pemba, by the Ngezi Forest and best beaches.